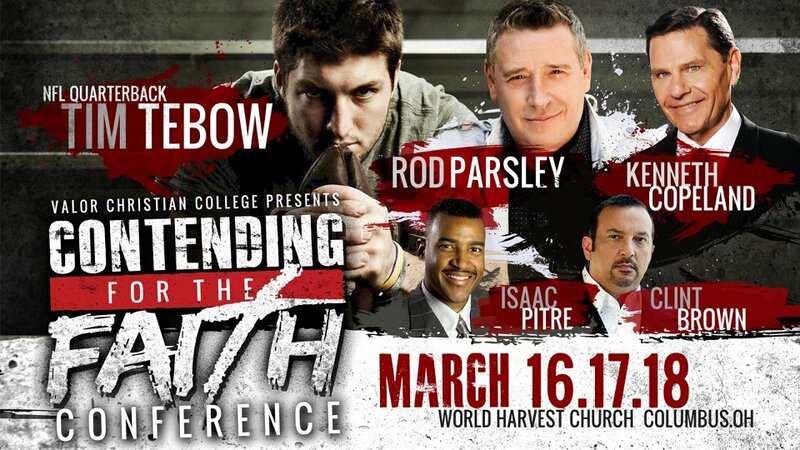 I hope (sob) Tebow is getting good and sound theological advice. Sob! Sob! [Next day entry] I hope this latest news is true. Wait…it seems he has cancelled his rendez vous? I am really praying so! Thanks for posting this. It’s sad to see the direction Tim’s headed.